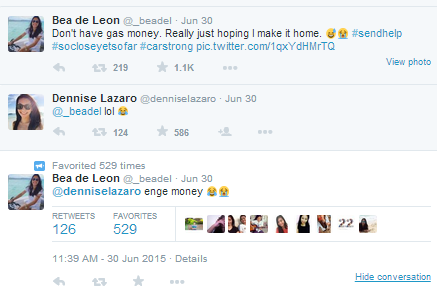 Bea de Leon asking Money from Denden Lazaro: Read their cute Conversation here! 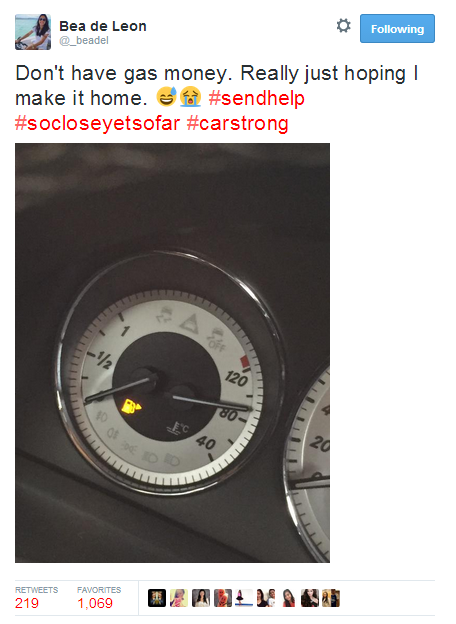 Tweet Scoop: The middle blocker of the Ateneo de Manila Lady Eagles asked money from former teammate Denden Lazaro on Twitter. Read their cute conversation below.